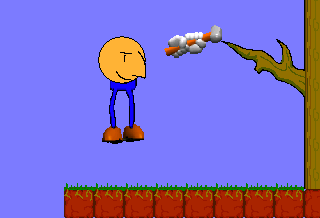 GIRP is the sequel to QWOP. 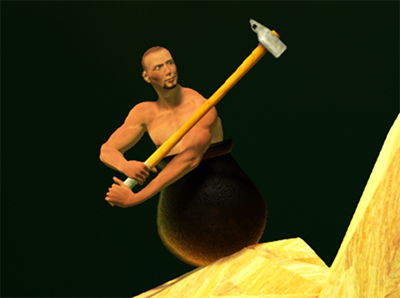 It’s a game about climbing a cliff using all the letter keys on your keyboard. 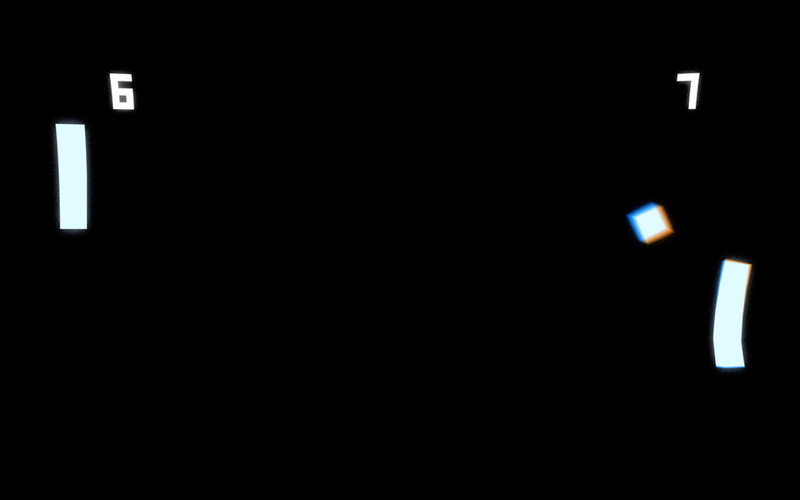 Press and hold the letter keys to reach for the rings, and use either SHIFT, CONTROL or the mouse button to haul yourself up. Your goal is a bird’s nest at the top of the cliff, that has an awesome, amazing treasure hidden inside. But you have to contend with a territorial bird and the slowly rising tide. 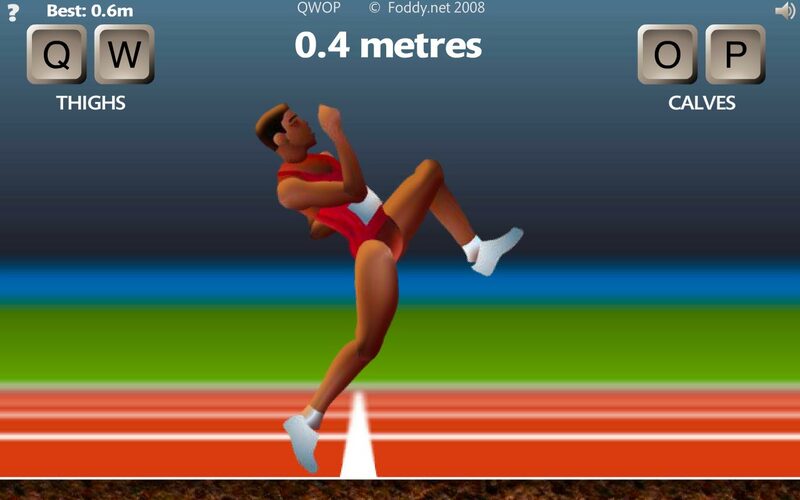 It’s not as hard as QWOP but I think you will find it… hard enough.